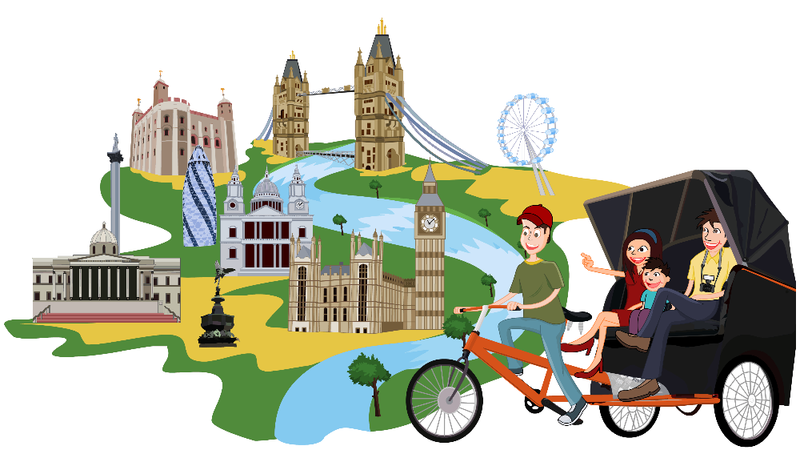 Take a London Theatreland tour with us.The West End is the largest theatre district in the world. 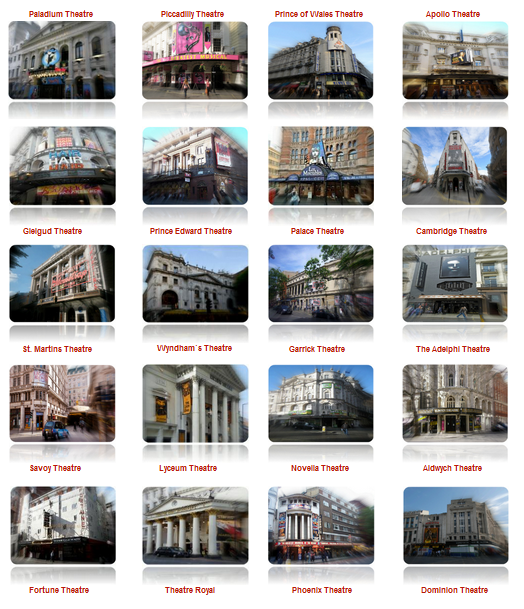 Vast majority of West End theatres can be identified because of their location in the area popularly known as Theatreland. Theatreland is located right in the heart of the West End. Our London Theatreland district tour includes; Paladium Theatre, Piccadilly Theatre, Prince of Wales Theatre, Apollo Theatre, Gielgud Theatre, Prince Edward Theatre, Palace Theatre, Cambridge Theatre, St. Martins Theatre, Wyndham`s Theatre, Garrick Theatre, The Adelphi Theatre, Savoy Theatre, Lyceum Theatre, Novella Theatre, Aldwych Theatre, Fortune Theatre, Theatre Royal, Phoenix Theatre, Dominion Theatre. Pick up: Out site London Palladium, 8 Argyll St, Greater London W1F 7TF.